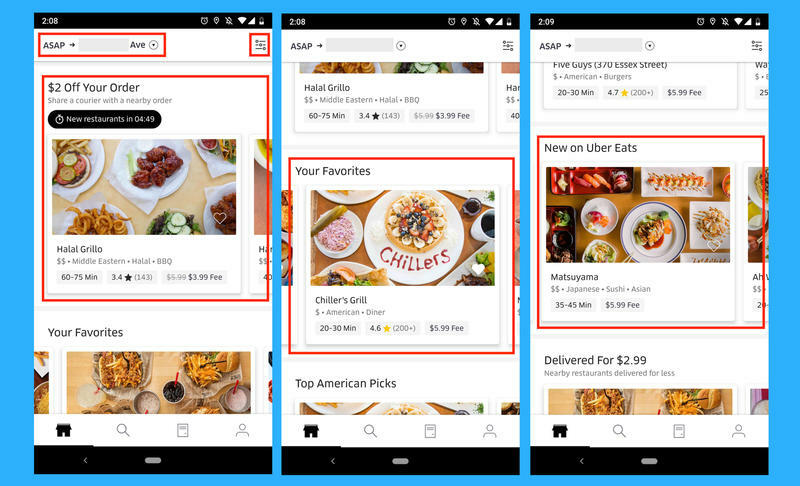 Uber Eats isn't as revolutionary as its parent company's primary service, but there's no doubt a large number of people appreciate it on the same level. 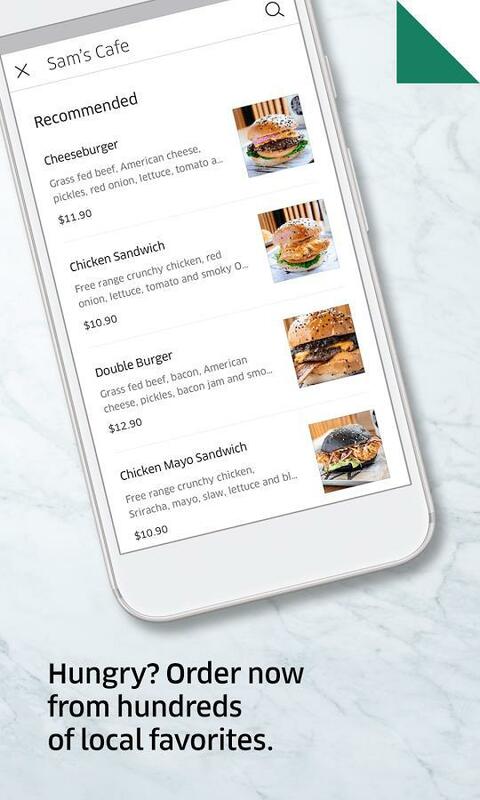 The food delivery service, which operates on iOS and Android devices, connects local and chain restaurants with their customers even if they don't have a team of drivers. Uber instructs drivers to pick up orders from restaurants on behalf of its users. From there, it's a race to get hot and delicious food to homes and offices. You're hungry, and we can help. 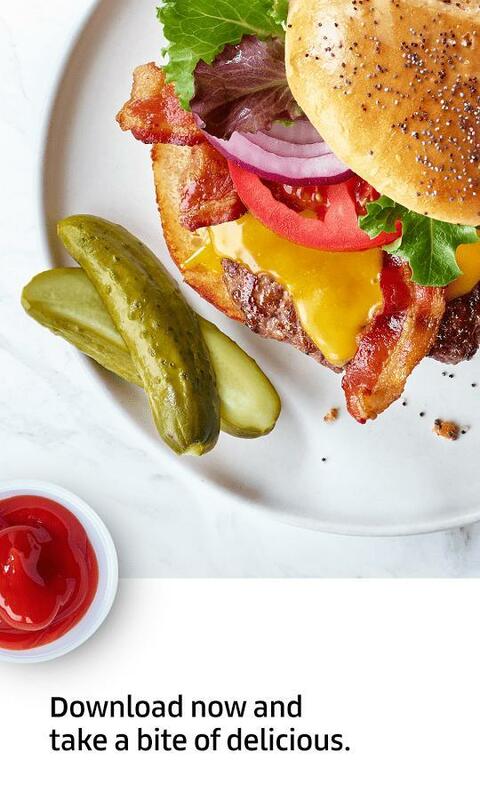 Let's get you linked up with Uber Eats for around-the-clock ordering. 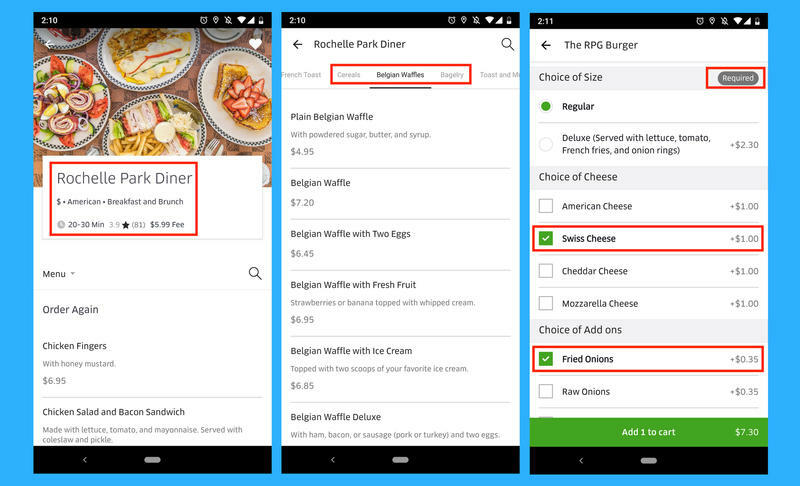 The restaurant will receive your order and immediately hustle in its kitchen. 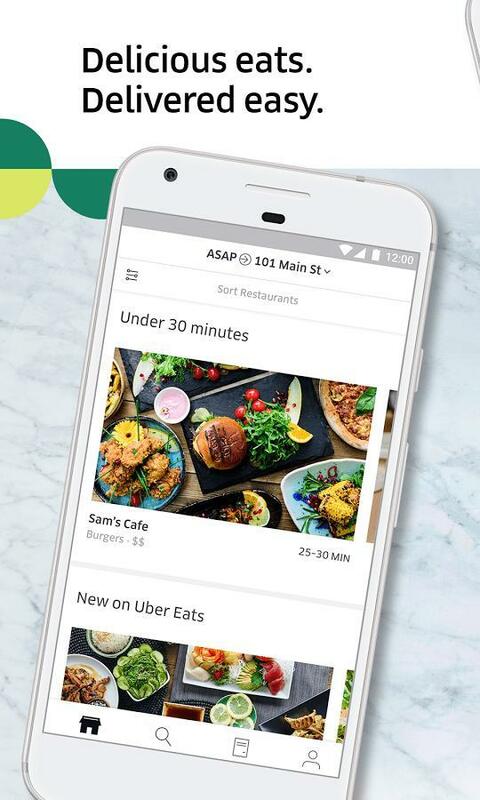 The Uber Eats app, meanwhile, will continue sending live updates to your smartphone. If there's a delay, you'll see the estimated delivery time get lengthened a bit. 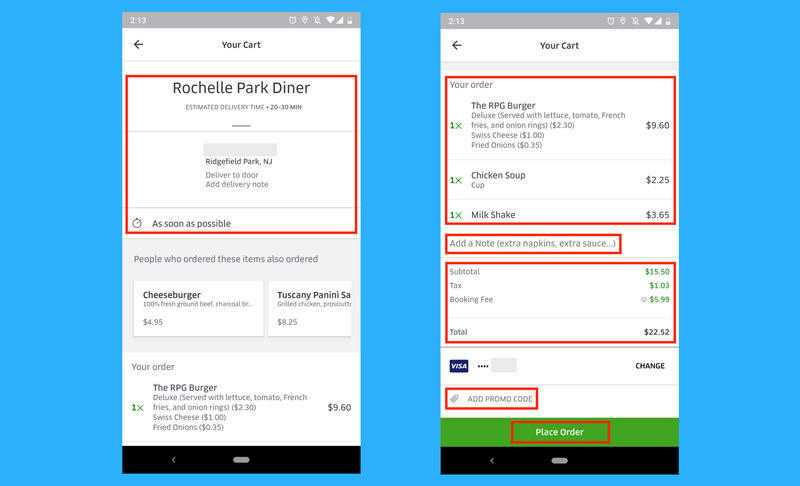 Uber Eats' partners are typically on time, but you never know when a restaurant runs into an issue or gets overwhelmed. 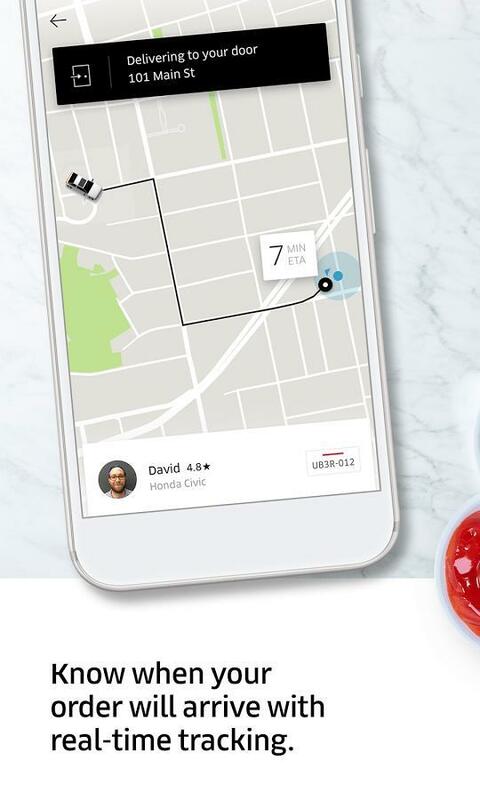 While the food gets prepared, Uber Eats will send a driver to the restaurant for pickup. The app then gives real-time tracking of the driver's location during the trip from restaurant to destination. 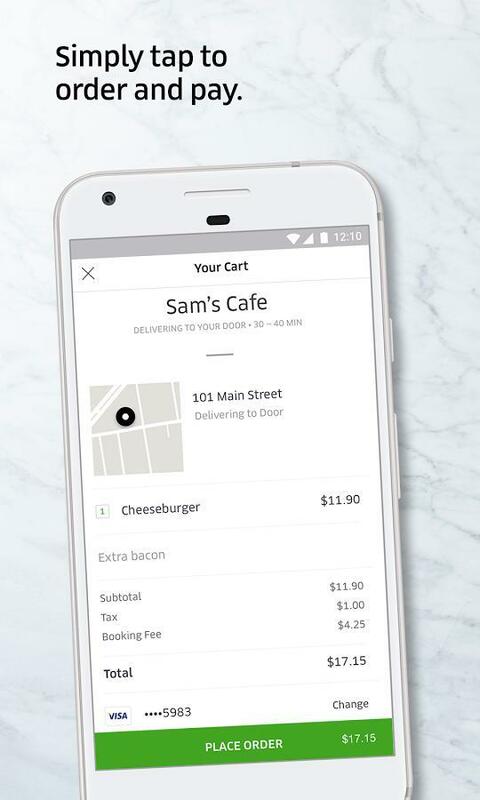 You're also able to call or message the driver who's delivering the meal from Uber Eats' app.